PIERRE, S.D. – Governor-elect Kristi Noem today announced that Steve Westra will serve in her administration as Commissioner of the Governor’s Office of Economic Development (GOED). Westra currently serves as Chief Operating Officer of Hegg Companies, Inc. In this position, Westra has shown an ability to develop strategies that bring capital investment to job-creating projects in South Dakota. What’s more, Westra has spearheaded various public/private partnerships and has extensive experience in working with both in-state and out-of-state private equity and debt providers for the purpose of creating businesses in South Dakota. 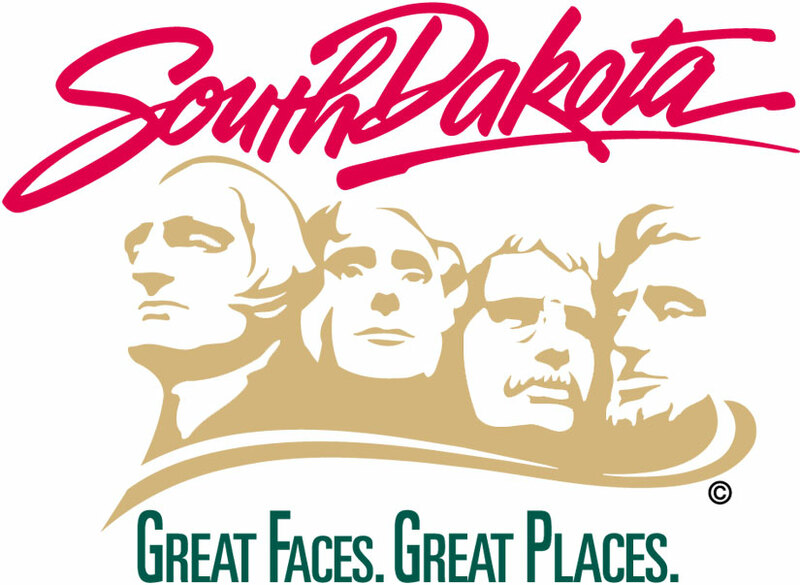 Furthermore, Westra has been recognized as a leader in attracting out-of-state businesses to South Dakota for meetings and events, and he currently serves on the State Tourism Advisory Board. Westra served in the State House of Representatives from 2013-2016, including two years as assistant majority leader. He lives in Sioux Falls with his wife, Julie, and three children, Graham, Griffen, and Elle. Westra will continue serving on Noem’s transition team until January 5, 2019.